This volume completes the first uniform edition of the Early Middle English Ancrene Wisse Group. 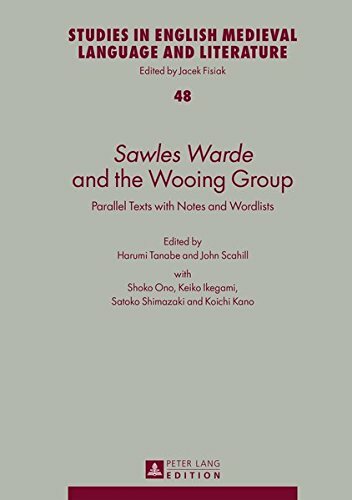 It contains Sawles Warde from the Katherine Group, and the Wooing Group of lyrical meditations. These works, originally written for devout women, are of unusual literary and linguistic interest. The readings of all the manuscripts are printed in parallel for easy comparison, presenting the various versions of the Wooing Group in a more cohesive form than in existing editions. Paleographical and textual notes are provided, along with frequency wordlists and a selection of notes from an unpublished edition by E. J. Dobson.